Your Action Limousine wedding chauffeurs are highly trained professional drivers who takes pride in making your wedding day extra special. Each of our wedding chauffeurs is a true professional who has undergone a full background check and passed with flying colors. Our chauffeurs are drug free and their driving records are excellent. 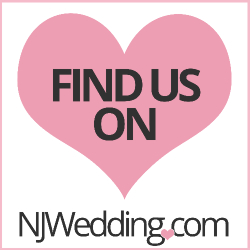 During your visit to our New Jersey Wedding Showroom in Garwood, you will be able to meet your wedding limo chauffeur and allow them to get to know you so they will be able to provide very personalized services – and make your wedding transportation even more special. Your Action Limousine chauffeur will make sure that the bridal couple and the wedding party arrive on time and in complete luxury throughout your wedding events. Your wedding chauffeur will be attired in black suit, white shirt and black tie. You can rest assured that they will add an element of elegance to your wedding day transportation.